There may be no better-looking smartphone than the Find X smartphone. The Find X was made by the Chinese electronics maker Oppo, one of the most popular phone makers in the world – it was China’s top brand in 2016, according to IDC. Oppo came up with a clever system to give its phone a true edge-to-edge display, by hiding the camera when it’s not in use. 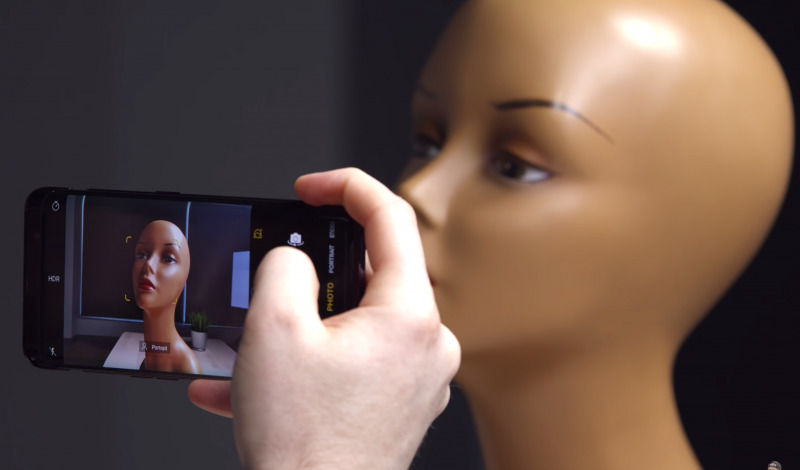 It’s certainly one of the most futuristic phones we’ve ever seen. 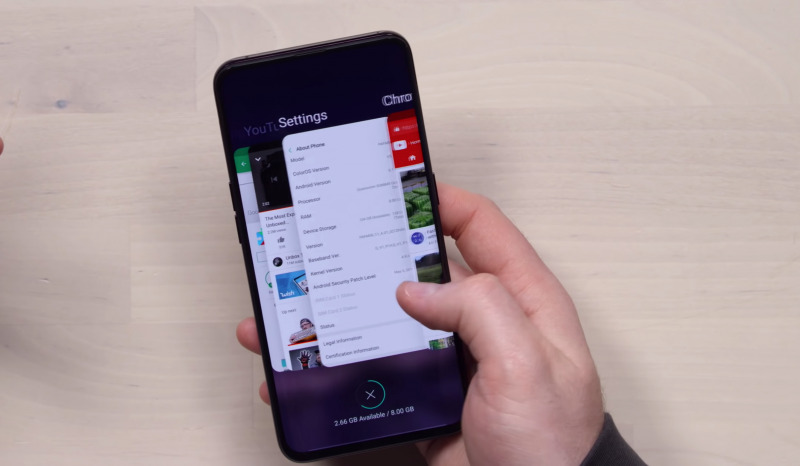 Oppo unveiled the Find X last June, and it made a lot of waves online thanks to its stunning design. 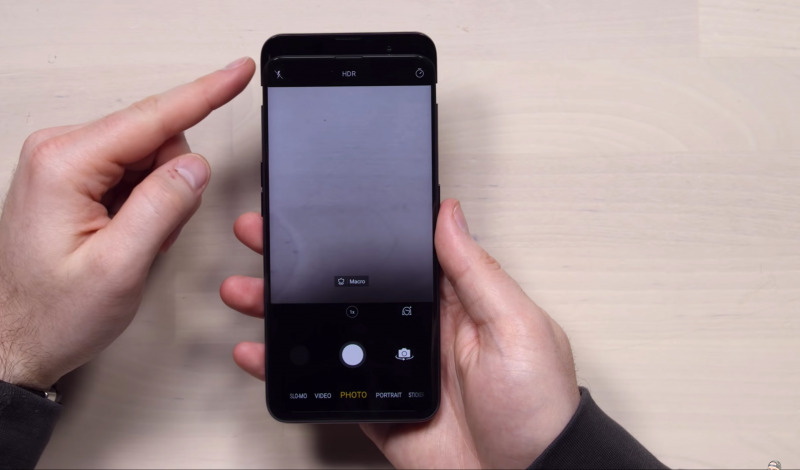 The Find X looks similar to Apple’s iPhone XS, but features thinner bezels around the display, and most notably doesn’t include a “notch” like the iPhone has. 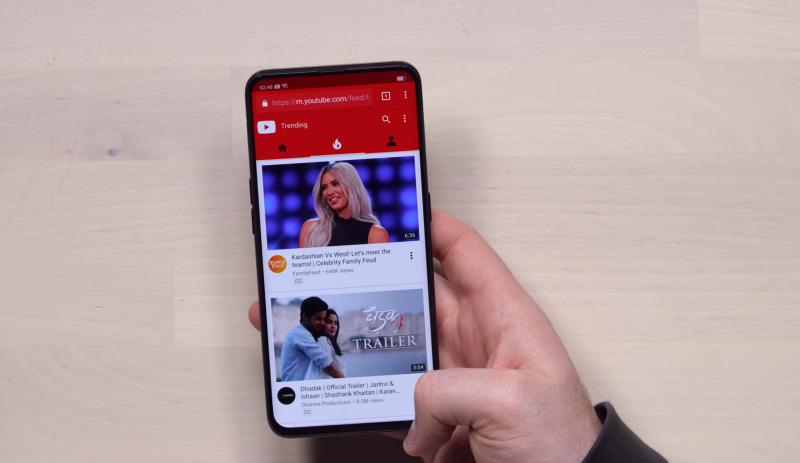 The photos below come courtesy of Lewis Hilsenteger from the Unbox Therapy channel on YouTube, who managed to get his hands on the Find X and filmed it for all to see. First, take a look at this thing. 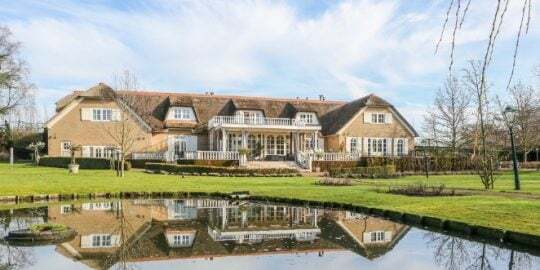 It is gorgeous. The Find X features a 6.4-inch OLED display made by Samsung, which makes the best smartphone displays in the world — they’re featured on iPhones and Samsung’s own Galaxy S and Note phones. 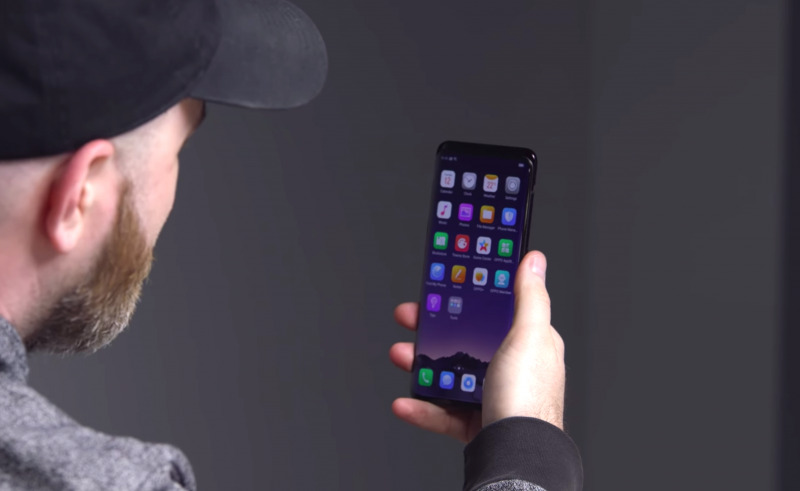 While the front of the phone looks like an iPhone X, the back is sloped and rounded like a Galaxy S9. 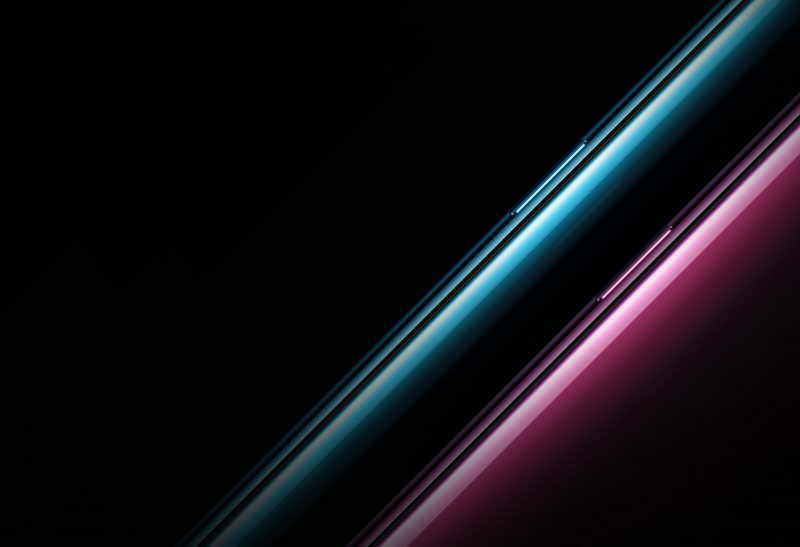 Oppo says it used a “multifaceted color process” to create a gradient effect for the backs of the phones so that at different angles they gleam almost like a gemstone. 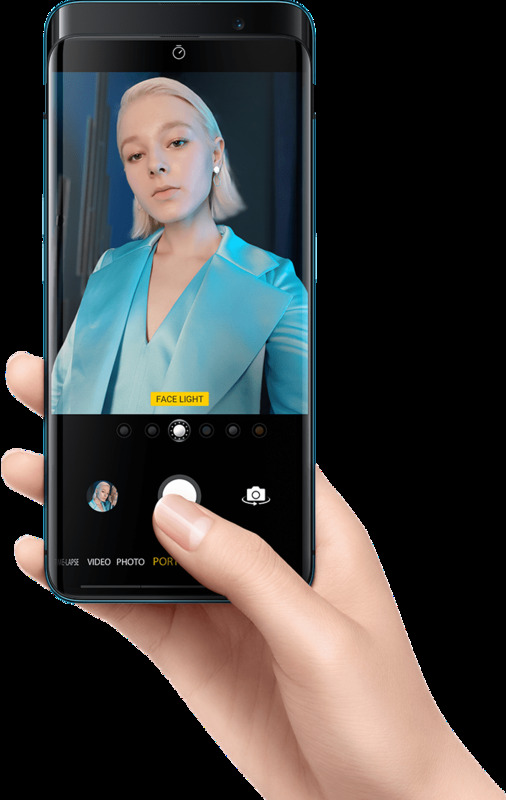 Like the iPhone X, the Oppo Find X features glass on the front and back, and metal in between. 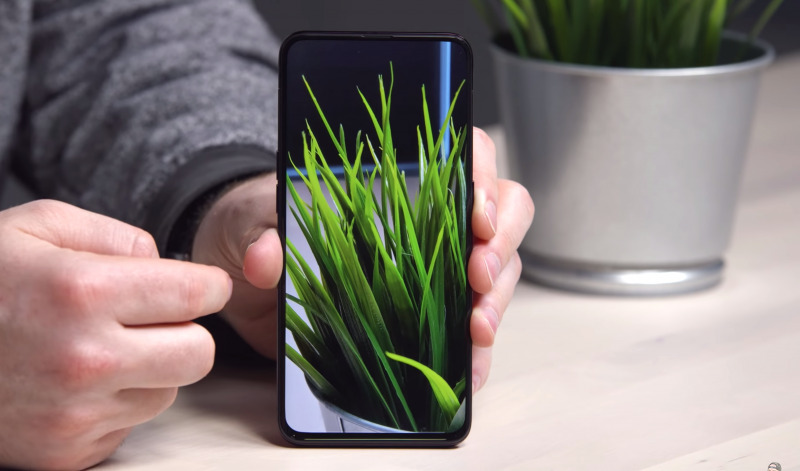 But one of the coolest and most innovative aspects of the Oppo Find X is how it hides its front and rear cameras. 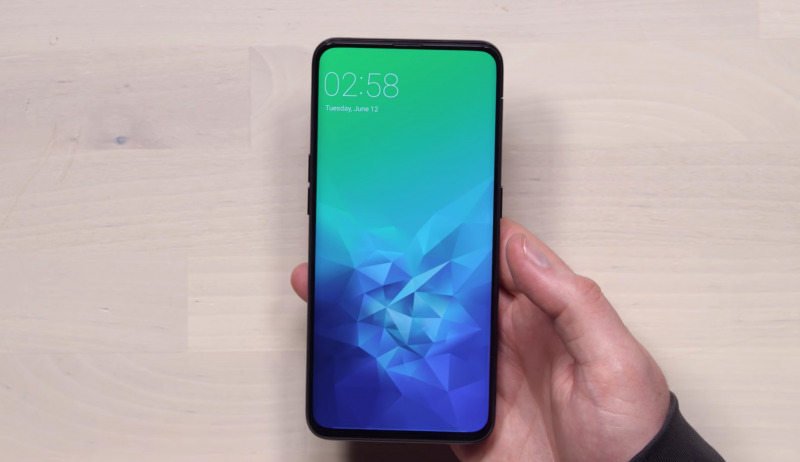 This GIF shows how Oppo did it. Oppo calls these “stealth cameras,” which appear only when you need them — to unlock the phone or take pictures. 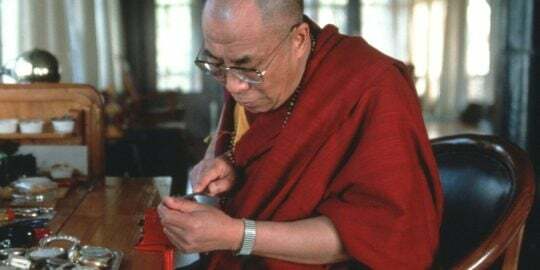 A physical mechanism slides them out of the phone and then back in when you’re done. 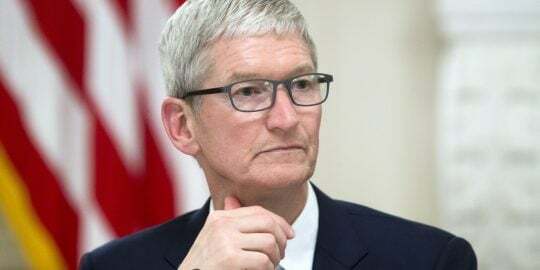 The front-facing camera system is extremely similar to last year’s iPhone X, with a flood illuminator, a dot projector, and an infrared camera capturing 3D data for a facial-recognition system that unlocks the phone. Here’s that mechanism again in action. Really cool. 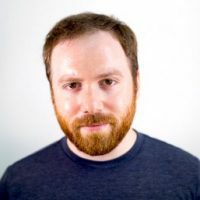 The cameras themselves are excellent. 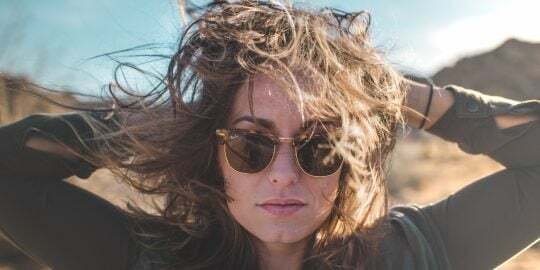 The front-facing camera is 25 megapixels, while the rear camera system features dual lenses with 20 megapixels and 16 megapixels. 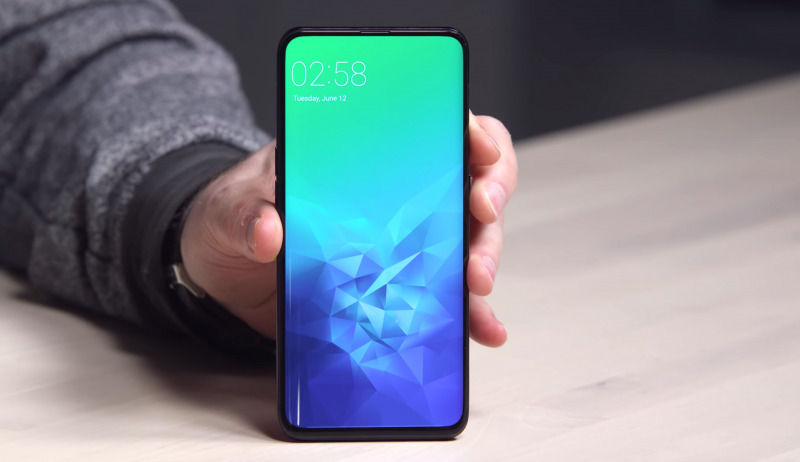 In terms of specs, the Oppo Find X features all the usual suspects for a 2018 Android phone: a Snapdragon 845 processor, 8 GB of RAM, a huge battery, a dual-SIM system, and fast charging. … and even all the gestures, like finding the multitasking tray, look as if they were lifted straight from the iPhone. Still, from a visual perspective, Oppo may have invented the best-looking smartphone we’ve seen yet. 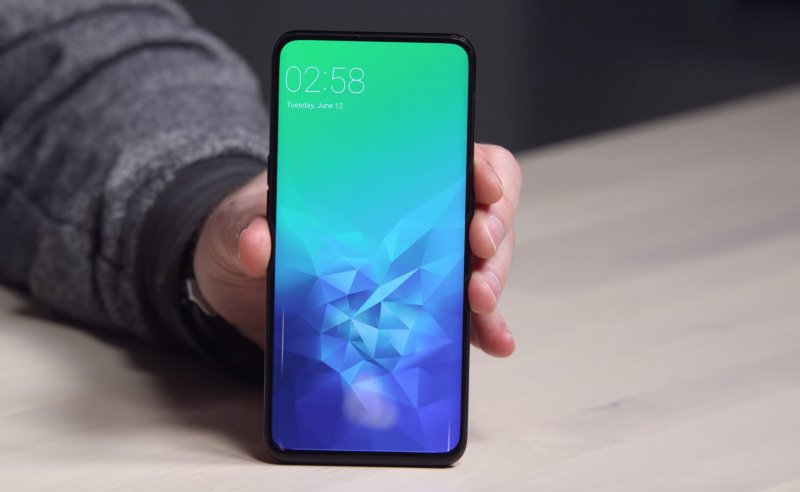 Though the phone is clearly inspired by last year’s iPhone X, Oppo seems to have perfected Apple’s design by offering a smartphone that really does look like a seamless slab of glass, and by removing the elements that take away from the user experience – namely, the notch at the top and the thicker bezels around the display. 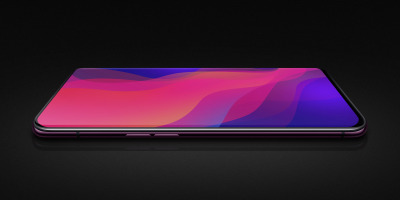 Oppo’s Find X has a larger display that isn’t interrupted by the camera notch, because the company figured out an innovative way to hide the camera until you actually need it. The front display is gorgeous, and Oppo pulled out the stops by ordering its screens from Samsung to ensure quality. 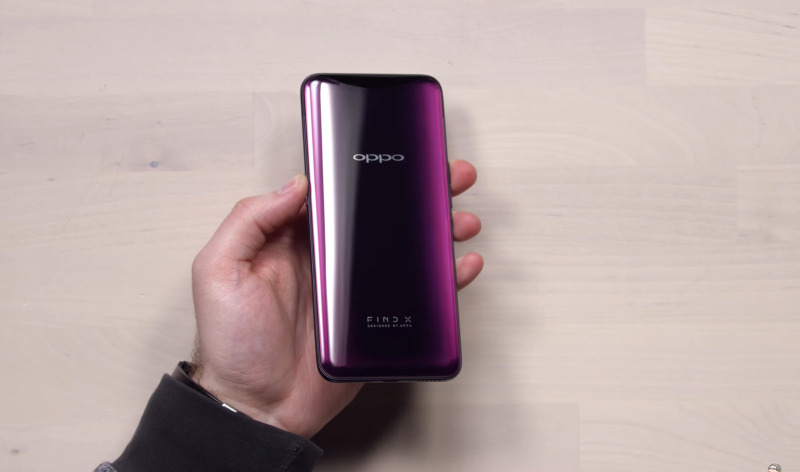 But Oppo deserves some credit for the back of the phone as well, as the unique color tones of the Find X certainly set it apart. 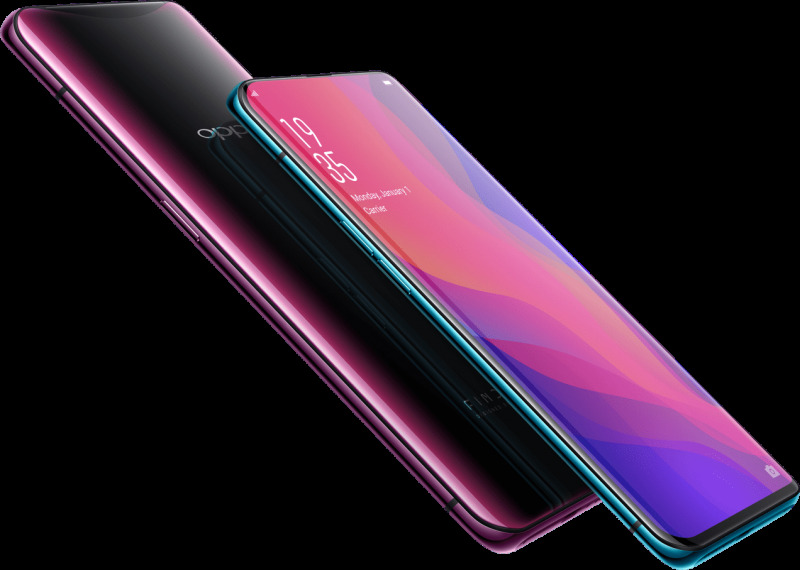 More smartphone makers should experiment with colors and gradients like Oppo has here – they’d certainly turn heads. Overall, Oppo seems to have built an excellent-looking phone. How it performs is another story altogether, as we have yet to get our hands on this device – but from a design perspective, the all-screen Find X is pretty close to the ideal phone.